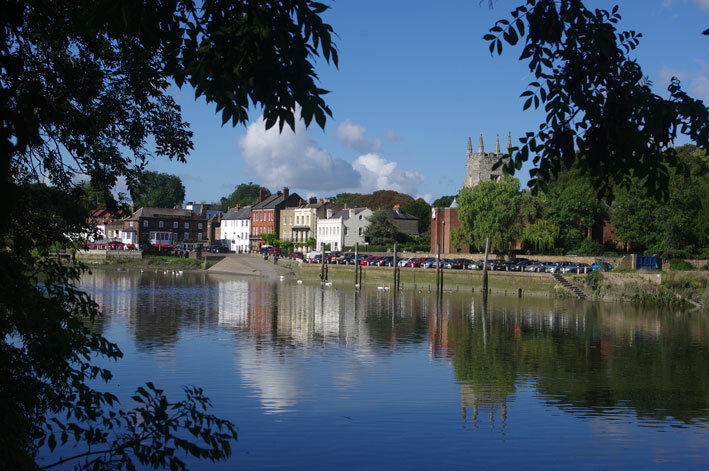 The Thames Path is by no means the only long-distance path in England to take a river as its theme, but it is the only one with National Trail status; and with the attraction of the great sights of London unfolding as you walk, it’s understandably one of the most popular. Its upper reaches are beautifully green too, as the river flows past the Chilterns at Goring Gap and finally to its Cotswold source near Kemble. Lovers of heritage can admire Hampton Court, Windsor Castle, and the dreaming spires of Oxford. Plus, it’s hardly a navigational challenge – just make sure you follow the signs across the occasional weir, and be alert to a few diversions away from the river itself, especially towards the source. I walked the Thames Path against the usual flow by walking upstream – otherwise, I’d be walking home. As far as Goring, I walked each day as an out-and-back day out from home, though as you will see not in sequence; beyond, I had one campsite overnight to get me to Oxford, then two more (three years later!) to reach the source. For me, the combination of navigational simplicity and the tourist wow factor paradoxically seem to be working against my full enjoyment of the path. So the notes on the next two pages are a little different to those elsewhere: they examine, first and foremost, the power that has emanated from some of the major places on the route, with sketchy route notes following. Power – in terms of river flow, a bit; in terms of privilege, rather more. For what makes this path worth walking is not the physical challenge – average height gain, two feet per mile – as the opportunity to reflect on how the river has shaped English lives over the centuries, sometimes for good, but all too often for the benefit of the few. There aren’t too many long-distance paths where you can have such a sustained and critical relationship with the landscape through which you are passing. It’s a long way home! Downstream of Oxford, there are excellent public transport links. Upstream, there is very little. That said, neither the Thames nor the Darent flood barriers, the start of the path proper and its southern extension, are quite so easy to reach, but at least the Thames Barrier is less than a mile from Woolwich Dockyard station. Woolwich’s main station, Woolwich Arsenal, is a little further, but there are plenty of buses along Woolwich Road. 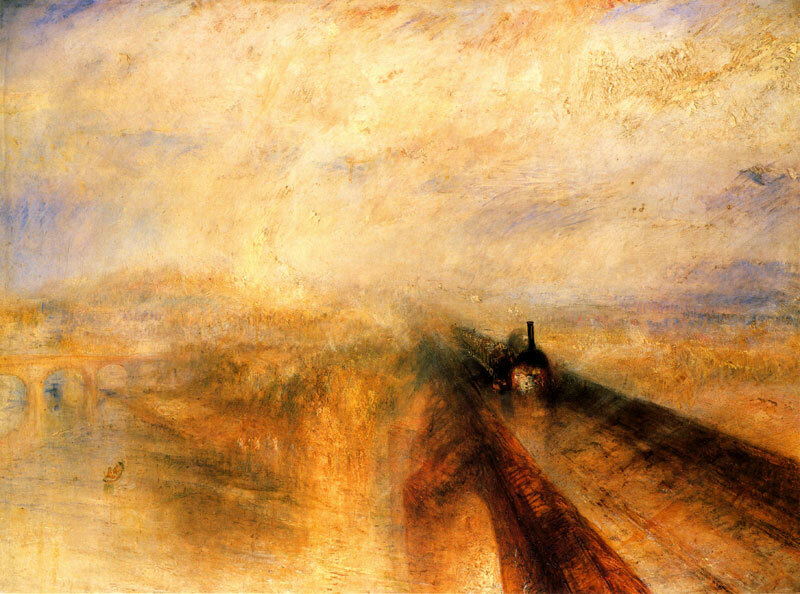 For the extension, travel to Slade Green station, and take a path through the Crayford Marshes for about a mile and a half. By the time you reach Tower Bridge, there are trains and tubes almost at every turn. There’s a bit of a thinning out after Battersea, but again, buses plug any gaps – rarely more than a mile – between stations. The first extended gap without any public transport is Kew to Richmond on the south bank, but that’s still only three miles. It’s after Hampton Court that rail services start to become fewer, but you can still get all the way to Windsor with Waterloo-line services never being too far distant. From Maidenhead, the Paddington-to-Oxford main line (and its Marlow and Henley branches) takes over. The railway takes a bit of a loop to Didcot when the Thames goes straight through Wallingford, but the latter has reasonable bus links. In turn the Thames takes a loop, through similarly rail-less Abingdon, but again there are plenty of buses, mostly to Oxford. And that is very nearly that. Some of the A and B roads have bus services, but it would be brave to rely on them other than at Lechlade and Cricklade. There’s not even much at the big village of Ashton Keynes. However, there is a bonus at the end: Thames Head is a mile-and-a-half from Kemble station on the London-to-Gloucester line, which is a bit of a hub for local bus services too. A mirror, not unsurprisingly, of the transport situation. London has plenty of accommodation, at all levels of the market, and you’ll find the same true of most of the towns all the way to Reading. As you will see, it’s perfectly practical for a Londoner – or one based there – to walk the entire path upstream to Goring on an out-and-back in a day basis. This would, admittedly, get a bit of a chore for more two or three days in a row, but rather than moving base every day, it would be perfectly reasonable to have a few days in each of say central London, Windsor and Reading. 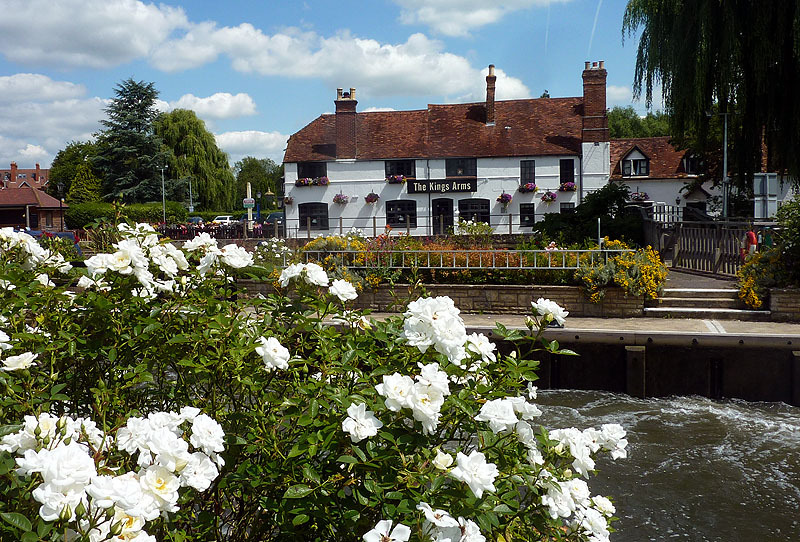 If you are moving on each day, towns like Marlow, Henley and Wallingford would be great places to stop over, and you might drop on some beautiful village pubs too – though they might not be cheap. Oxford itself has good bus links downstream as far as Wallingford and upstream to Farmoor, so it becomes a possible three-day centre. Beyond Goring it’s another matter. Putting a schedule together depends on the daily distance you’re happy with, but even the novice walker will find that the Thames Path is an easy trail, outside of the very worst weather (and flood). It’s flat and navigation is a doddle. A 12-mile (20km) day should not stretch a healthy adult, and the experienced walker can do far more. 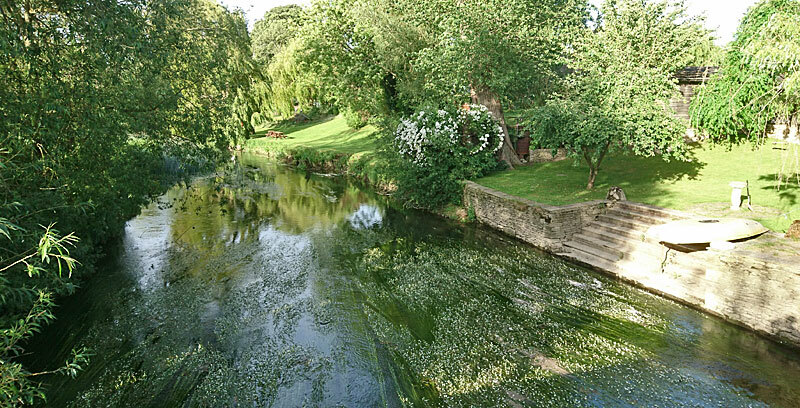 The National Trail website is especially useful for accommodation planning upstream of Oxford. But the Thames Path has a secret weapon, if you’re hardy enough. Many of the locks on the upper Thames will take a tent or two. There’s likely to be nothing else there, beyond the lock-keeper’s house and a tap and loo you can use, but it will be a beautiful secluded spot. I used the lock at Shifford, but passed several others that also looked gorgeous. Bring in a bit of food and you’ll have a wonderful time. There are commercial sites too; I used three. That at Castle Eaton proudly advertises itself as ‘the first camp site’ on the Path, for those heading downstream (or, if you prefer, use the pub for B&B! ).